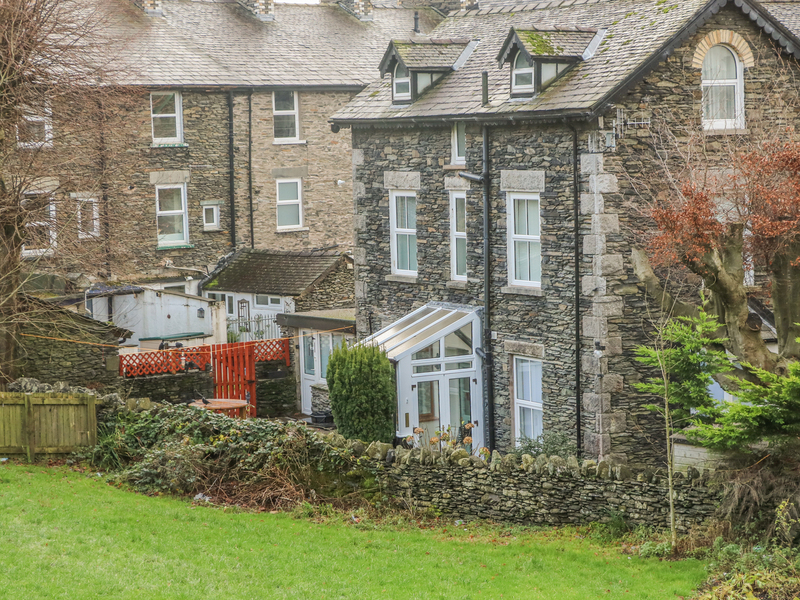 Giddy Goose is a wonderfully presented cottage situated in the thriving, Cumbria town of Windermere. It comprises four bedrooms over three floors; a double with en-suite shower room, a second floor double, a second floor twin and a single, sleeping seven altogether. This terrace property also has a bathroom, kitchen, dining room and sitting room with electric fire. To the exterior is an enclosed garden wrapped around the cottage with a patio are and furniture. There is also off-road parking for two cars. 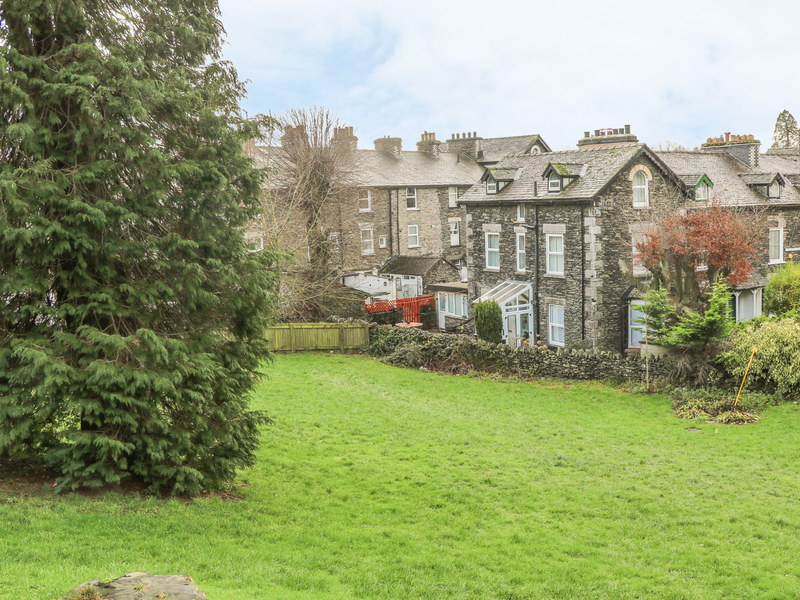 Giddy Goose promises a fun-filled break in a beautiful region of the Lake District.